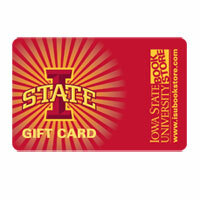 The Iowa State University Alumni Association partners with Church Hill Classics to offer custom diploma frames. 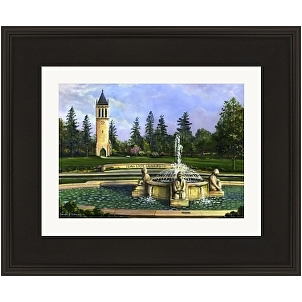 All diploma frames are hand-crafted in the USA. 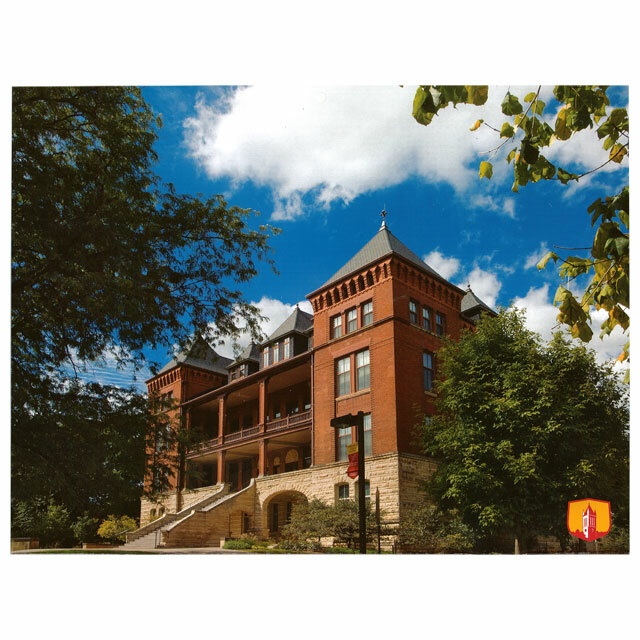 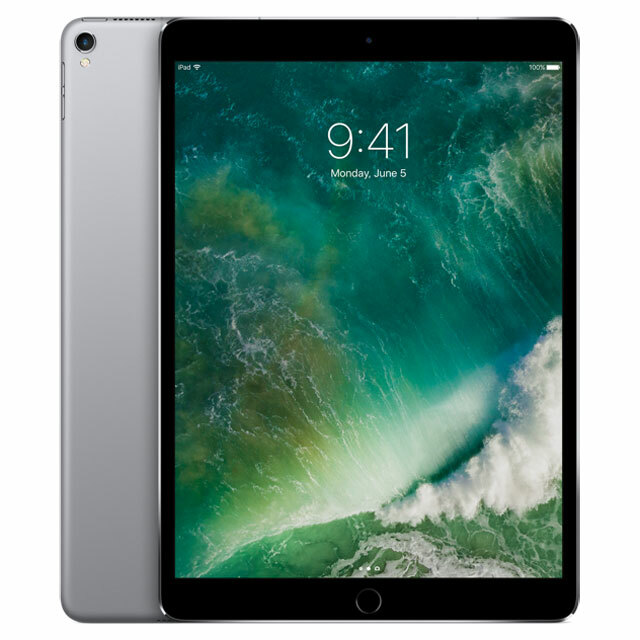 Click the link below to open the Church Hill Classics website in a new tab or window to order one of the many diploma frame styles directly. 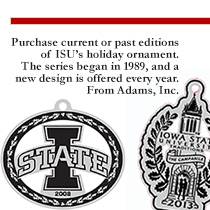 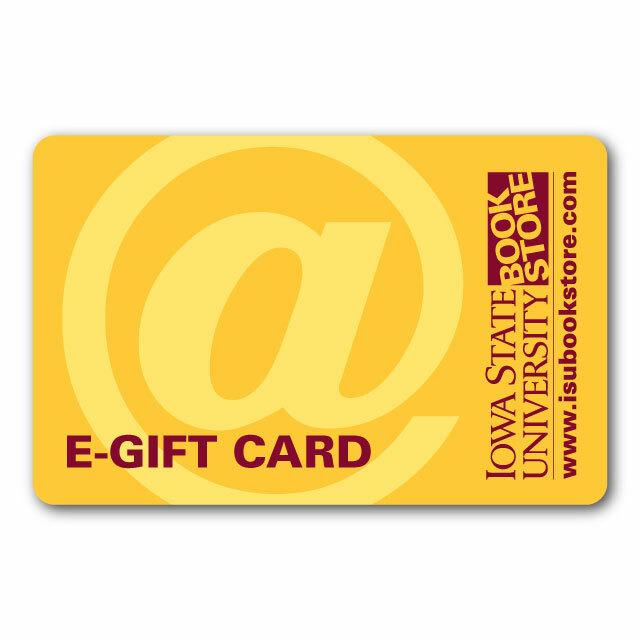 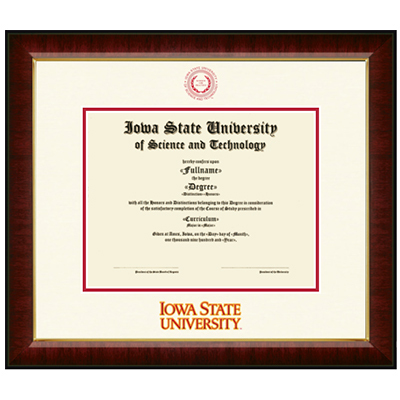 Choose your favorite Iowa State University diploma frame, customize it, and make it your own!